I love slugging back a few brews as much as the next guy, but the experience always seems that much better when I’m listening to a classic album – something like The Rolling Stone’s Exile on Main St or Pink Floyd’s Meddle. I always chalked up these perfect pairings of songs and suds to nothing more than wistful nostalgia, but a recent study suggest that these sentiments might actually have a scientific explanation. 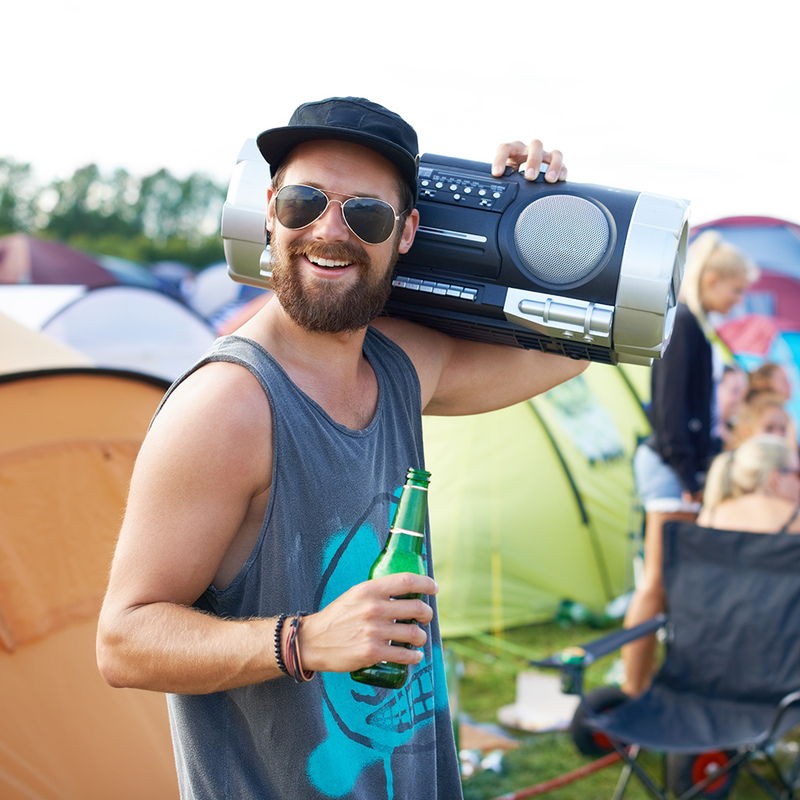 In a study entitled, “The influence of soundscapes on the perception and evaluation of beers,” four seemingly very chill researchers led by Felipe Carvalho of Vrije Universiteit Brussel set out to determine whether music that had previously shown the ability to alter the perception of taste on other foods could also impact the way people felt about beer. The short answer is it did. According to Eater, participants at the Music Instruments Museum in Brussels were given three different beers of varying styles and ABV and then were asked to taste each one multiple times while listening to one of three different types of background music. The researchers discovered that a “Disney-style track” made the beers taste sweet, whereas rumbling bass made the brews come across as bitter. “The results demonstrate that soundtracks that had been specially developed to evoke a specific taste can effectively be used in order to influence the participants’ beer tasting experience,” the authors said. But more importantly, I really want to go to this awesome museum where you sometimes get asked to drink beer in the name of science. Interestingly, the researchers also concluded that the results “point to sensation transference as the potential mechanism underlying the observed crossmodal modulations of taste by sound” – meaning how you feel about the music your listening to potentially transfers over to how you feel about the beer your drinking. That could be bad news for Kid Rock’s beer brand. Overall, studies such as these seem to reinforce what we already know: Beers taste that much better when you’re listening to awesome tuneage. What’s Carvalho going to look into next: whether smoking pot makes the Grateful Dead sound more dope?